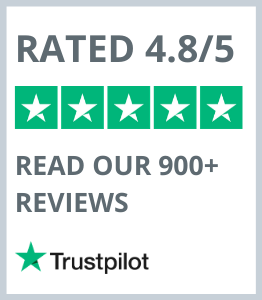 Appliance Testing Supplies manufactures all of its electrical test tags in-house using only the highest grade materials. 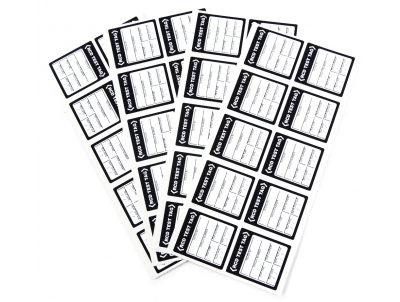 We have a complete selection of test and tag labels in NZ that range in both strength and colours, while all of them conform to the AS/NZS 3760 Standard. 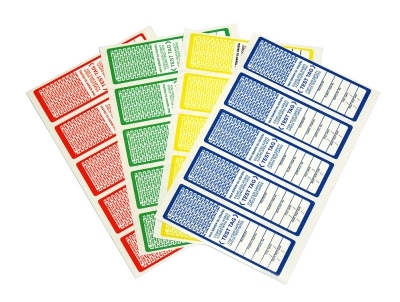 Light Duty Test Tags are an economical solution for large volume testing in protected, low traffic areas. These tags are non-laminated but very tear resistant. 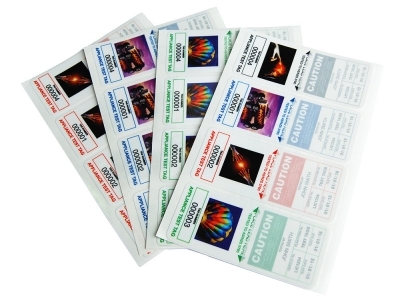 These Heavy Duty Test Tags feature a unique self laminating PVC security flap to protect the printed information and are constructed from Cross-Laminated High Density Polyethylene, giving them superior tear resistance. 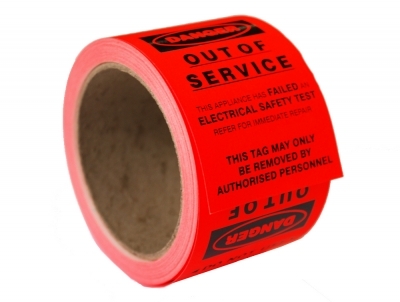 Failed Test Tags are used for items that have failed a test and therefore needs to be withdrawn from service and tagged so it is not used. 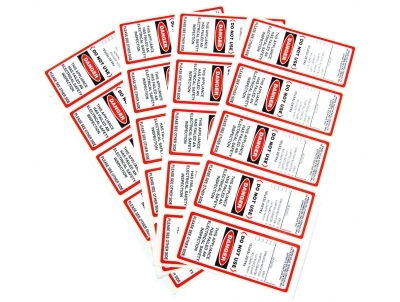 If you have an appliance tester with RCD testing capabilities or an RCD Tester, RCD tags are ideal for test identification. 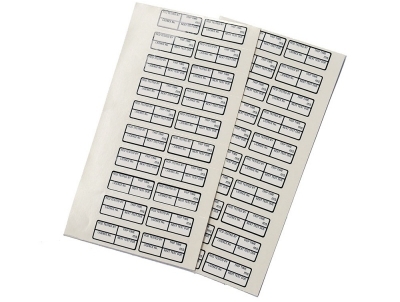 These small-sized Surface Mounted Test Tags were specially designed for items where the other standard Test Tags are too large. 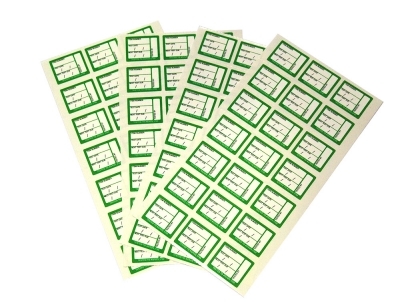 High Visibility Failed Tags are used to indicate failed items clearly as a 'Failed Item' and ensures the safety of users. 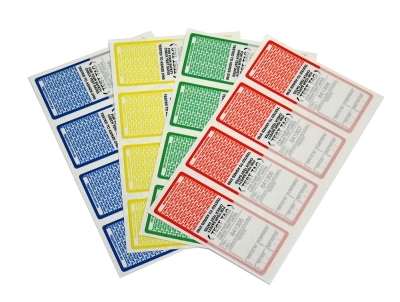 These Second Hand Test Tags are ideal for customers selling second hand electrical equipment. 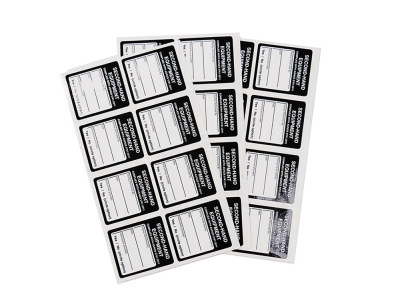 Each pack of 100 tags are supplied with a marker pen and meet the AS/NZS5761:2011 Standards.